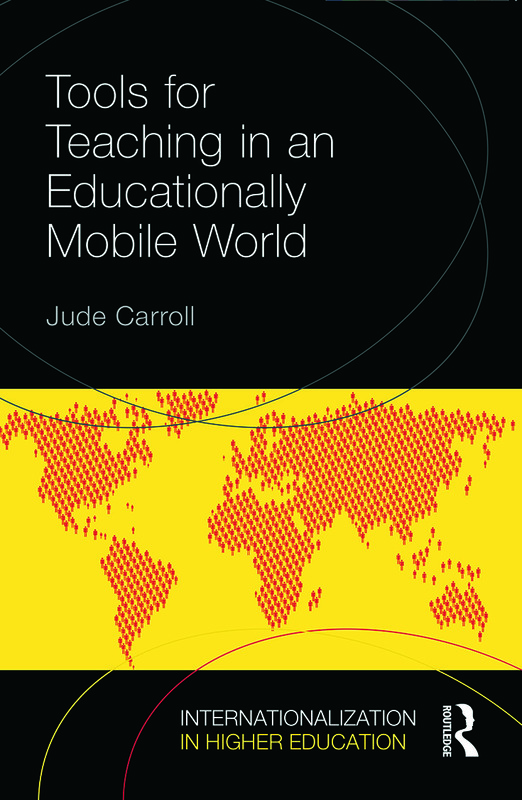 Tools for Teaching in an Educationally Mobile World examines the challenges that undergraduate and postgraduate teachers often encounter when working with students from different national and cultural backgrounds. It focuses on the consequences for interactive teaching and for course design in a world where students, ideas and courses are mobile, using examples and experiences from a wide range of disciplines and national contexts. It not only considers Anglophone countries, including the USA, Canada, the UK, Australia and New Zealand, but also the use of English as a language of instruction in countries where neither teachers nor students are native English speakers. This book offers ideas for adjusting and adapting teaching approaches for culturally and linguistically diverse student groups. Students may cross national boundaries to seek accreditation, or the courses may be ‘transnational’, being designed in one country and delivered in another using local as well as ‘fly-in’ faculty. It draws upon growing good practice recommendations using tried and tested methods alongside the extensive and varied experience of the author. With a wealth of practical tips and tools that help deal with these issues, this book will be of value to any educator working with students from culturally and linguistically diverse backgrounds. It will also interest those involved in the design of curriculum and pedagogy.